#VETSTUDENT, You Passed the NAVLE! YES! 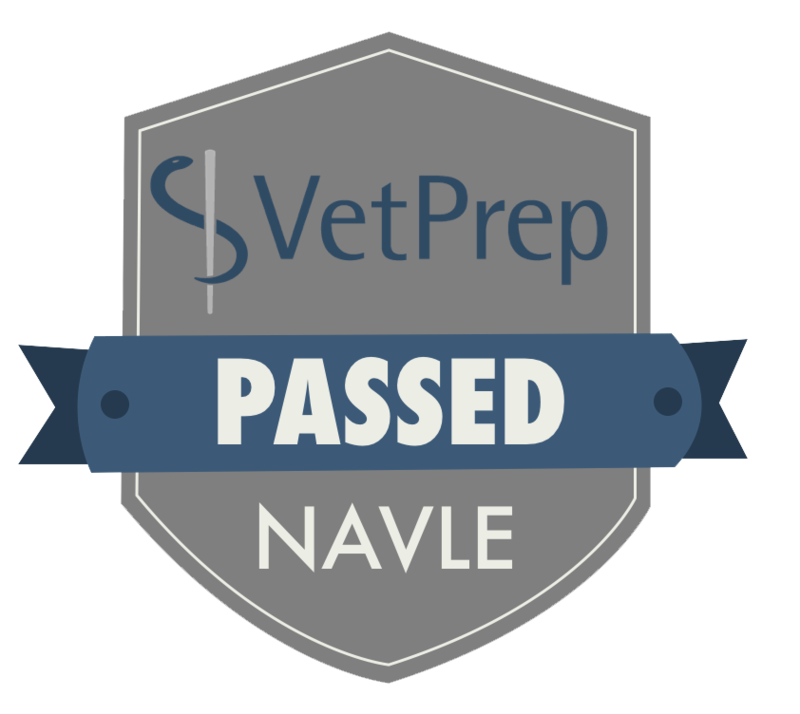 More Vet Students passed the NAVLE using VETPREP! We LOVE it when we receive messages like the ones below! Our twitter account was flooded with some great posts and it just confirms that we know we are helping so many future veterinarians pass their boards! Are you a student who is preparing for the NAVLE? Have you heard of VetPrep? Did you know we have a 99% pass rate?! Well don't take our word for it alone, the proof is in the pudding.